In September and October 2016 we took Phoebe to the vet because he had problems in his eye. 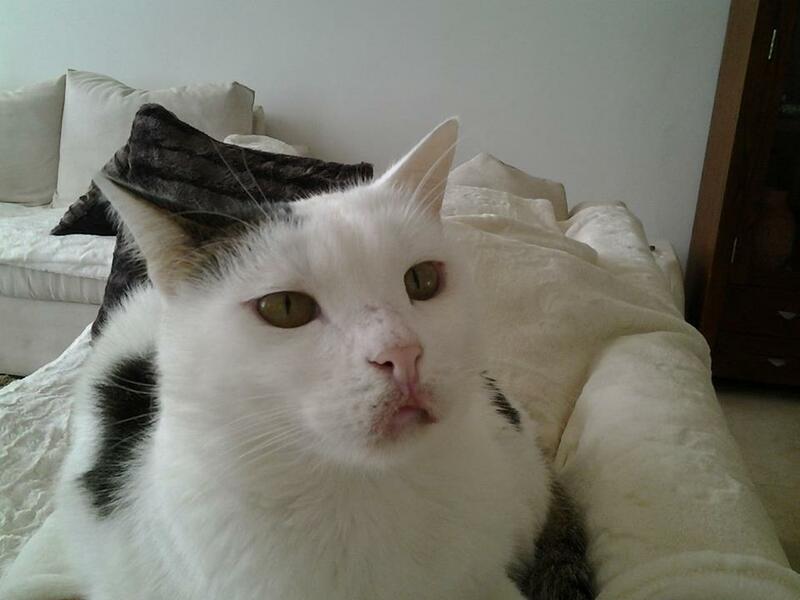 He had an ulcer with a hole in it and was treated for that but because he was always living outside before, he was crying very loud constantly and it was very difficult to give him more medication so we decided to let him out of the room after 10 days (into our secured cat garden). The vet was afraid to operate him as he’s old (at least 16 years) and has breathing problems but because of his crying we thought that he was in pain and decided to take him to another vet for a second opinion. At least we had some good news: his eye has been cured (no hole anymore) and according to the vet he’s definitely NOT in pain! This was our biggest concern so we were VERY relieved! He had some injections to let him feel better. Fuxa went to the vet because he had infected upper lips. He had a steroid injection and will hopefully feel better soon. 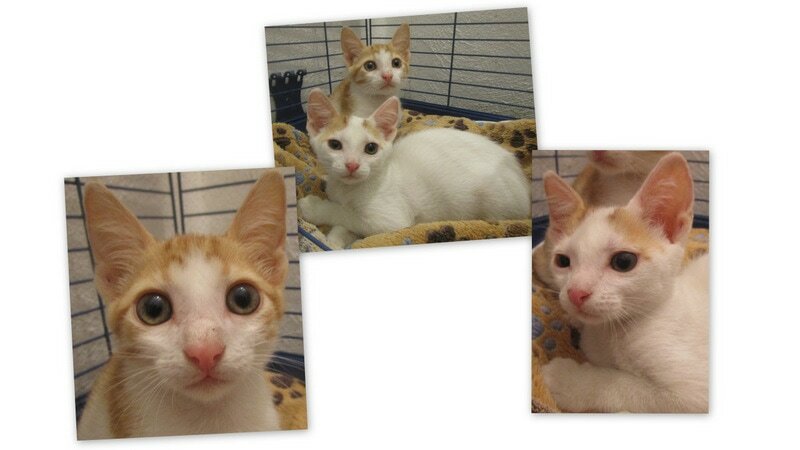 Spice had her first vaccination. 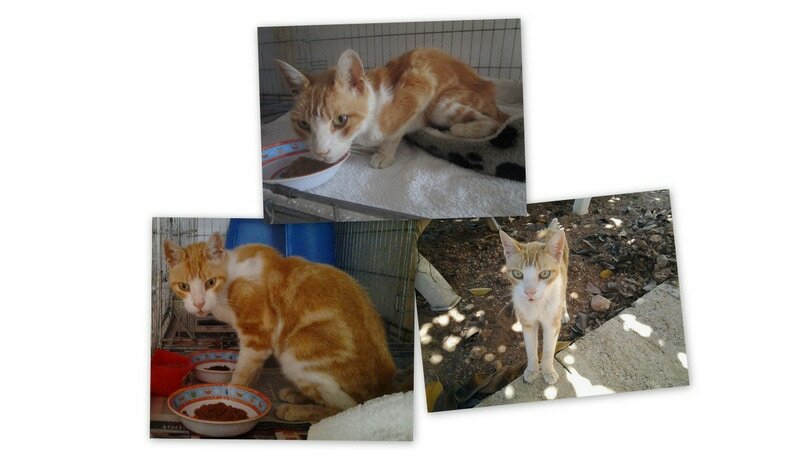 Juan, a stray male cat who we are feeding in one of our colonies, was caught and neutered. 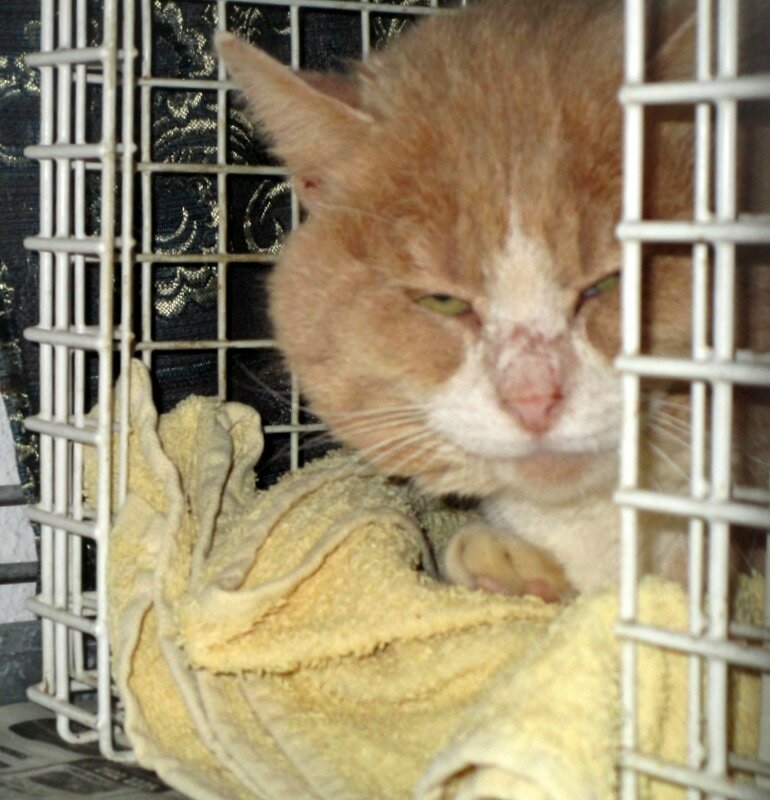 We’ve not only moved the cats who were already living indoor but also most of the cats who were living in the street and only came to eat, so they’re all safe now in our enclosed gardens and all have a warm bed to sleep. 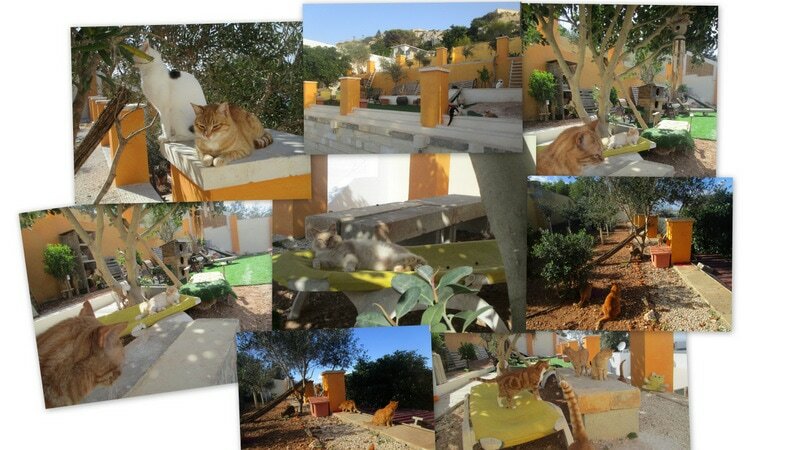 We’re still extending our cat gardens so in future there will be much more space for them and hopefully we can rescue more cats and kittens. 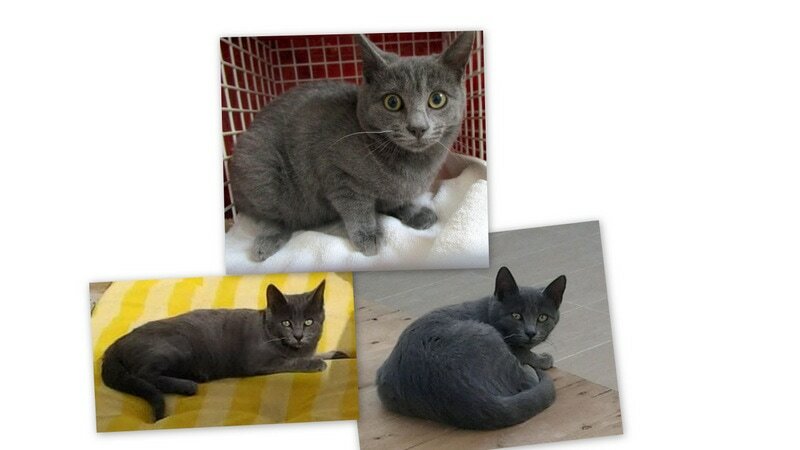 Champy was found in the middle of the road in Swatar with an injured ear and front leg and was brought here. She was approximately 5 weeks old. 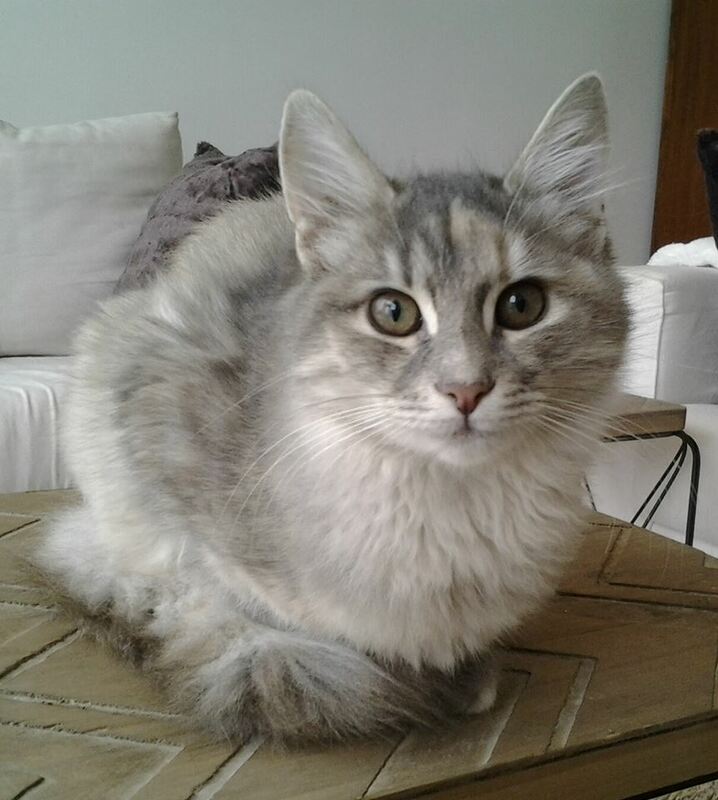 Lucia was found in Mgarr after a woman saw that here mother was hit by a car and this kitten was there sitting all by herself in the middle of the road, so she picked her up and brought her here. She was approximately 4 weeks old. When we were asked to catch and neuter some cats in a woman’s garden, we found Liam and Dean there and the woman didn’t want them. She was threatening to kill them so of course we couldn’t leave them there and since that time they’re safe and happy here. They were approximately 4 weeks old. 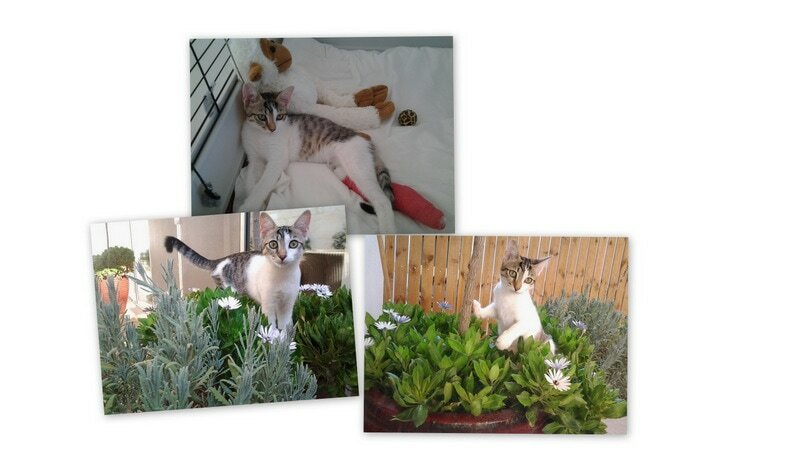 Faye was found in a colony in Mellieha and brought here with a broken back leg when she was about 14 weeks old. Her cast had to be changed at the vet twice a week for some weeks because she was still growing. 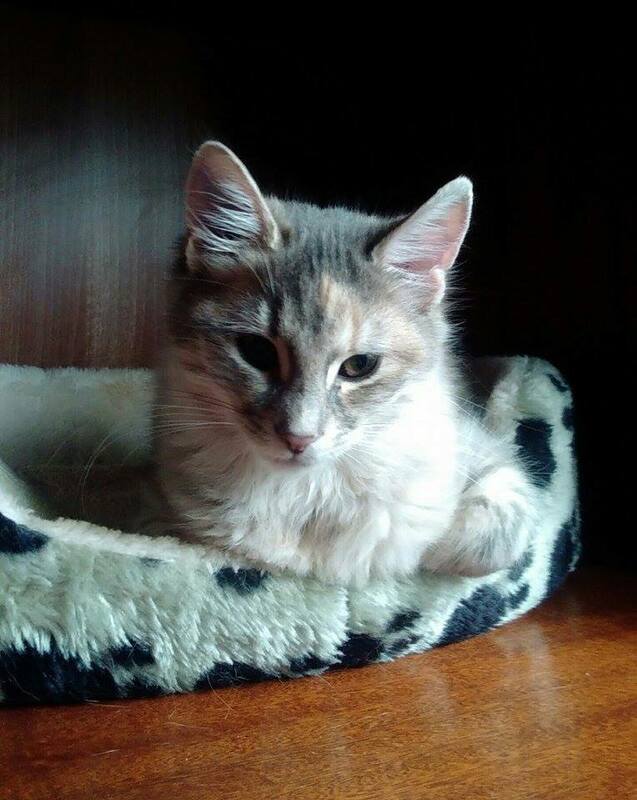 We felt very sorry for her as she had to stay in a cage all this time but we kept her cosy in our living room so she wasn’t by herself and always had our company and of the other cats. She was a very good patient but after a few weeks the vet told us that she would never be walking on her broken leg again as a tendon was damaged also and she would be always limping. When, after a couple of more weeks, the cast was finally taken off, she was walking fine and to our big surprise –after a few weeks more- she was running and jumping like nothing ever happened! 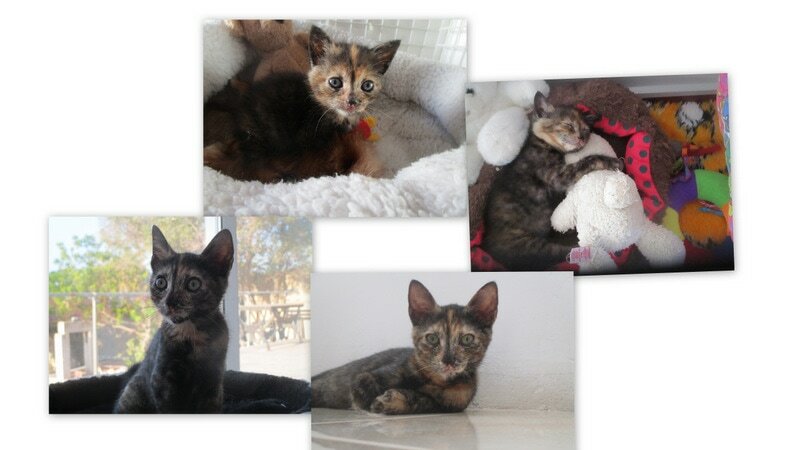 Spice was found on a pavement in Mellieha when she was just born, she was still wet. Another big job as she had to be fed every 2 hours, even during the night, so this meant sleepless nights for about 5 weeks and a lot of worries. She’s a beautiful young girl now! ​McCloud was brought here by friends who are feeding some colonies in Mellieha when he was approximately 12 weeks old because he was living in their colony where the big cats didn’t let him eat and they were afraid that he wouldn’t survive. In the beginning he was very afraid but we always keep the kittens together, away from the big cats, so in no time he was happily playing and sleeping with all of them. 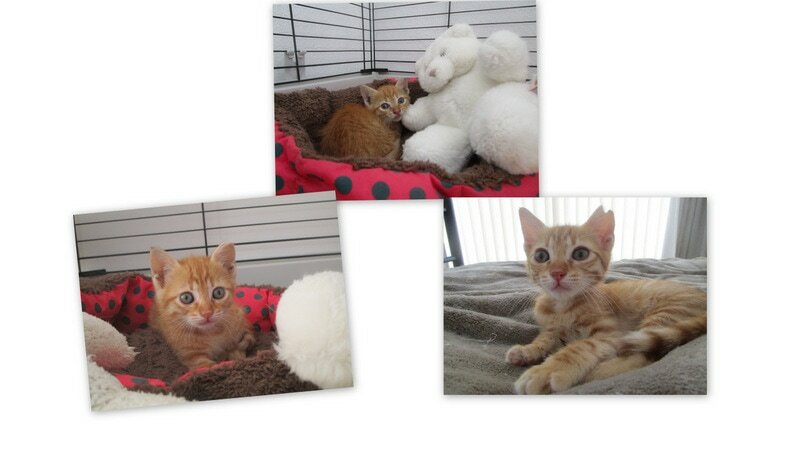 These are the kittens in our care who will stay with us. We will not home them as we had some bad experiences and decided that who comes here… will stay here forever…. 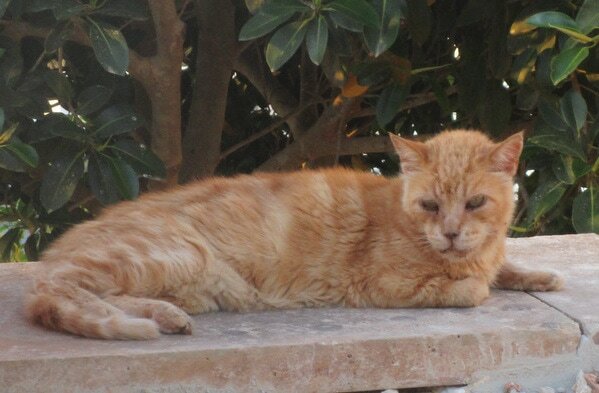 Rocco was abandoned by his owners and was living on his own on a roof in Mellieha; neighbours felt pity for them and brought him here, he was skin and bones and could hardly stand on his legs. We took him to the vet and did some tests: at least he was FIV/FeLV negative but has a slight kidney problem. He’s much better now and is living a happy life. Twistee was living in the streets and we were feeding him but he was always afraid of the other cats and didn’t dare to eat until all the other cats left. 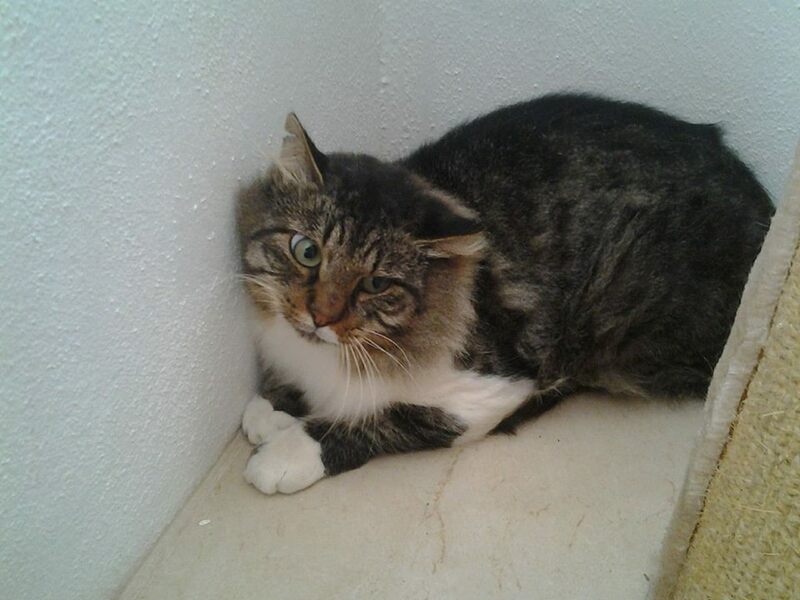 He has a neurological problem: his head/neck is always bended and his eyes are strange so we decided that we couldn’t leave him in the streets and caught him. In the beginning he was very afraid but he got used to his new, secured, life and is a happy cat now. Without you’re help we can’t survive so please donate! 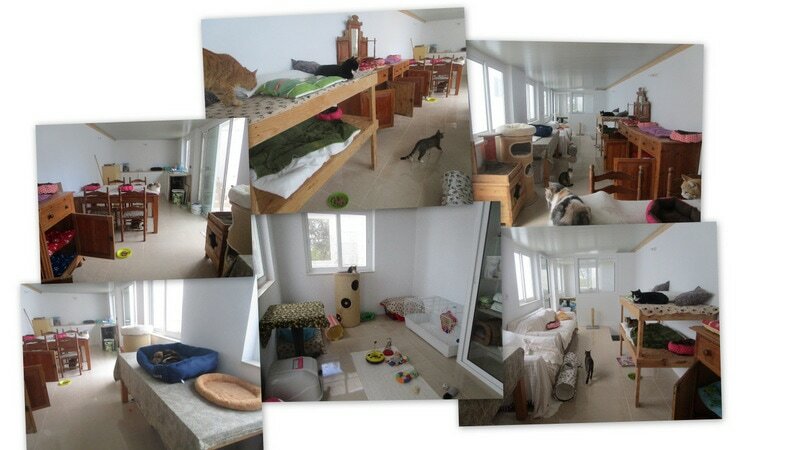 we need approximately 1000 Euro monthly so please consider to donate a monthly amount, every little bit counts!